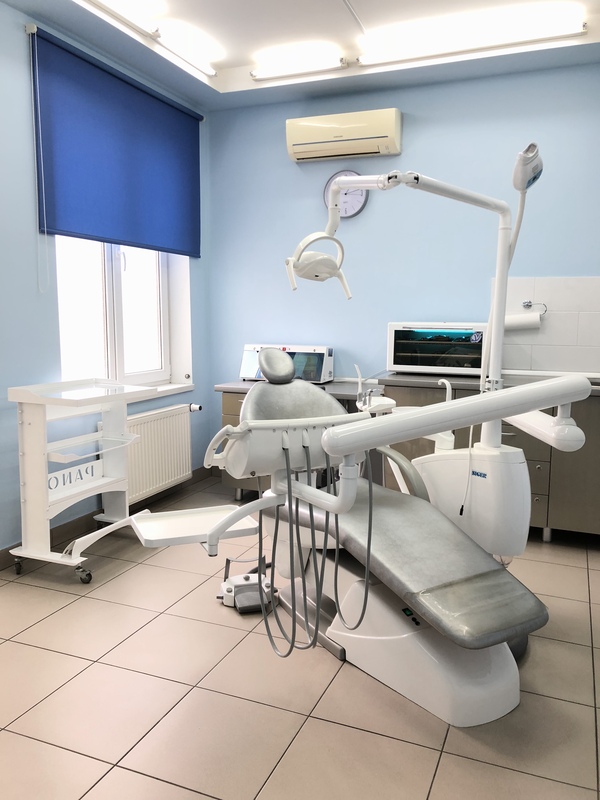 Odessa Dental tour is the provider of the high quality affordable dental services and integral maintenance for foreign citizens during their treatment in Ukraine also. Odessa Dental tour bases on the collaboration with the clinic “O’Dent”. “O’Dent ” offers modern dental care from highly qualified dentists. 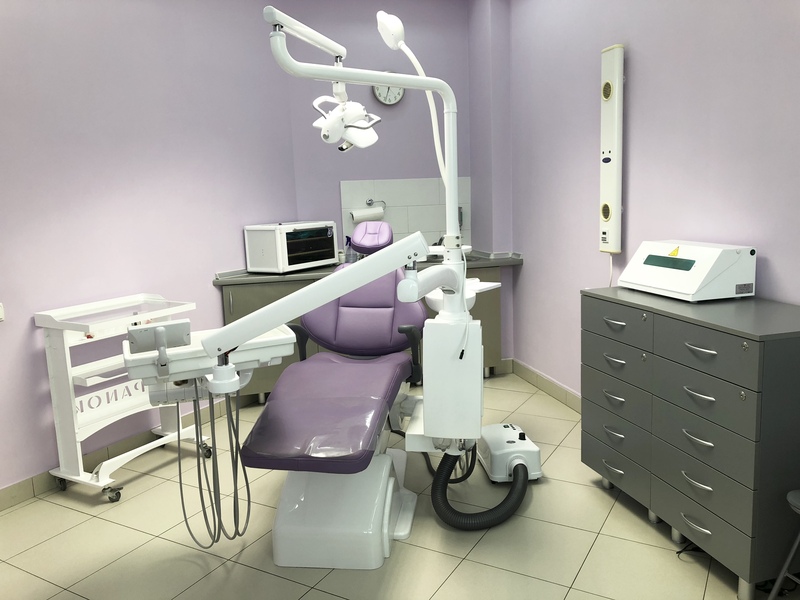 Our clinic have a modern equipment and uses the advanced materials imported from UK, Germany, Switzerland and USA. 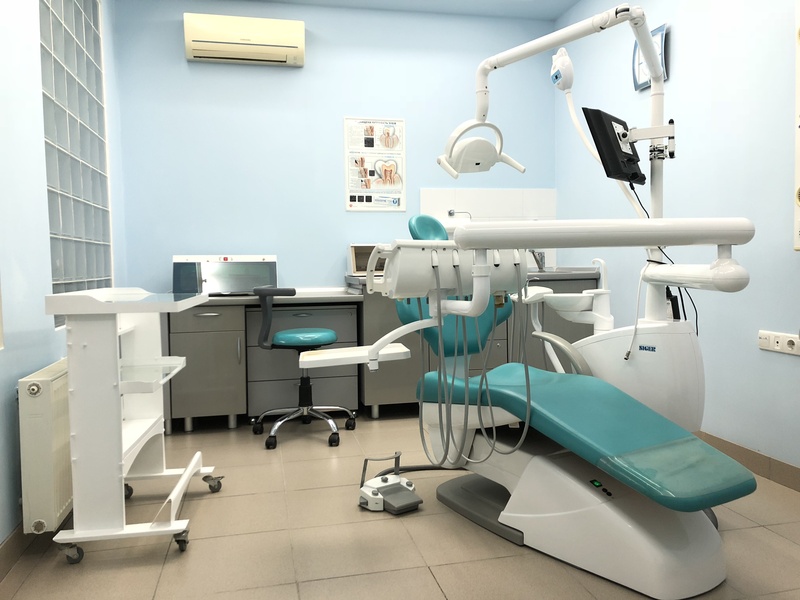 The clinic has high standards for hygiene in dentistry and a guarantee on all dental treatments. The clinic staff speaks and understands English. We offer you complete support before your arrival, during your stay 24/7 and after the treatment. Getting dental treatment, which combine the desired quality for the reasonable price.